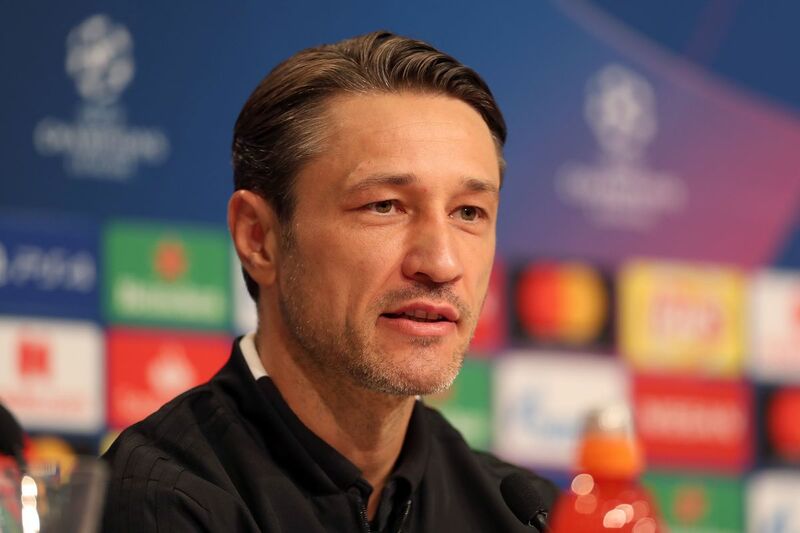 Speaking in a press conference ahead of Bayern game against VfL Wolfsburg, Kovac spoke about people questioning his rotation method. Kovac has been criticized several times for rotating his squad and the Croatian international now wants to call an end to the topic once and for all. Do you think Kovac is right about his rotation method at Bayern?